Need a laptop that can keep up with your imagination? Look no further than this space grey Apple MacBook Pro. The slimline design and 10 hour battery life gives you the freedom to seek inspiration away from the office, while your creations will look sensational on the 13 inch True Tone Retina display. There’s plenty of room to store them all on the 265GB SSD too, which also offers quicker start-up times to boot. 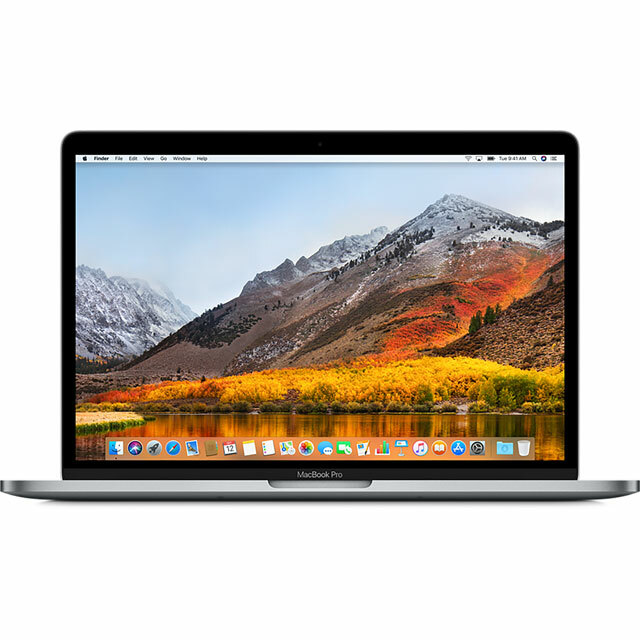 Whether you’re creating striking digital art or editing hard-hitting videos, the Intel® Core™ i5 processor and 8GB of RAM give you all the power you need to get the job done, while the Touch Bar with Touch ID offers natural and innovative ways to work. Good spec MacBook which is fast and nippy. Happy with the product. I bought my MacBook Pro 13" 2018 with touch bar from ao. Excellent product. I've always been using Windows laptops, and I think every system has its pros and cons. 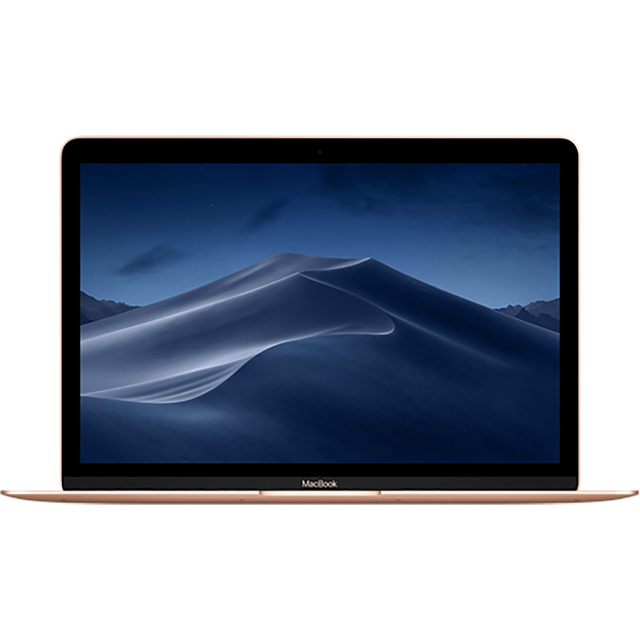 What I like about the MacBook is it's exceptionally good build quality, amazing speakers, good battery life with fast charging via USB C. I learned how to use it quickly and the availability of touch ID makes using it a breeze. I'm glad I bought the MacBook Pro with touch bar and I find it very useful especially when I use it with Apple applications e.g. Safari. Sleek, fast. I owned a MacBook Air prior to purchasing the MacBook Pro and the machine was very reliable. I expect nothing less from this machine and so far it has not disappointed. I ordered my MacBook Pro by calling AO and the customer service was brilliant. They made everything clear and answered all my questions!! I will certainly be coming back to use AO once I’ve found my next gadget! Thank you for your help! ???????? Can’t fault the ao service. You get what you pay for with Apple and I need the reliability that other manufacturers can’t provide so although expensive definitely worth it when it’s providing your income. I love the fact it was so easy to setup and not full of bloated software. Just sign in with my apple and I had access to everything I needed. * MR9Q2B/A was at the higher price between 07/03/2019 and 01/04/2019.